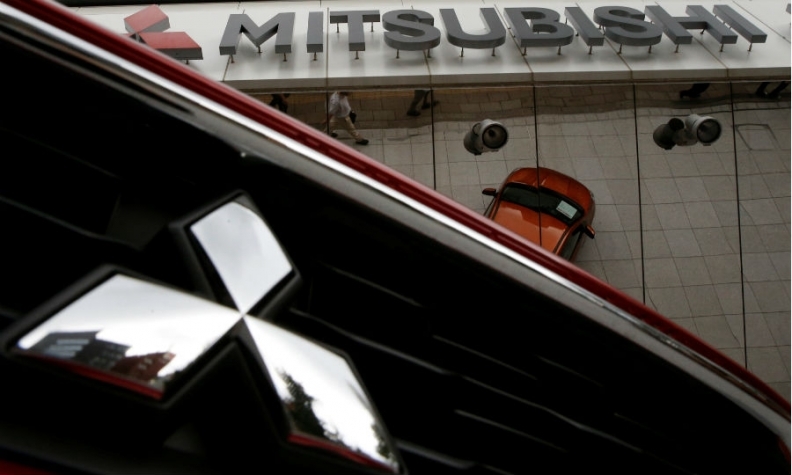 TOKYO -- Mitsubishi Motors on Wednesday said it expects operating profit to rise 12 percent in the current financial year, driven by higher vehicle sales in Asia. Mitsubishi has been counting on growth in the region to help it return to profit levels seen before a mileage scandal in 2016. The company's admission that it had overstated mileage levels on domestic models had eroded sales at home and resulted in massive compensation costs for the automaker. Japan's seventh-largest automaker said it expects operating profit to rise to 110 billion yen ($1 billion) in the year to March 2019. Its profit had slumped to $46.5 million in the year to March 2017 due to the mileage scandal, before rebounding to $895 million in the year that just ended. It expects to sell 1.25 million vehicles in the current financial year, up 14 percent from the previous year, led by sales in Southeast Asia, its biggest regional market where sales of its recently-launched Xpander minivan have been booming. It also forecast strong growth in China, where its local joint venture is growing production capacity. "The sales recovery in Japan will also support the growth," it said in a statement. Under a three-year strategy unveiled in October, the company plans to boost annual global sales by 30 percent, focusing on growth in Southeast Asia, China and the United States. As part of an alliance that includes Nissan Motor and Renault, Mitsubishi is also targeting cost savings of more than 100 billion yen over the next three years through development and procurement efficiencies.